Just like Julius Caesar said “No one is so brave that he is not disturbed by something unexpected”. Thinking what “surprises” have been in my life I have remembered the vacations of 2016… We have planned a wonderful trip to Austria with some friends, Spanish and French. We all had to meet in Feldkirch, a very nice village near the lake Constance. Four of us decided to rent a big Mercedes from Spain and to go there to join with the rest and later being able to make all the excursions in one vehicle. It was a good idea even if it didn’t work out. We spent ten hours in the workshop of the service of assistance in highway. 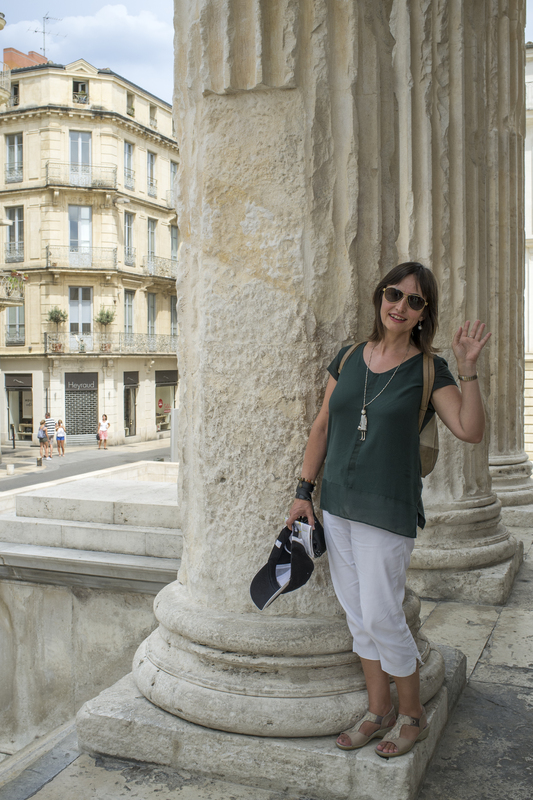 We had to find a hotel by ourself in Nîmes, although we had paid for full insurance and should have been Europcar who find accommodation for us. The rent company Europcar took four days in giving us a solution and finally we had to take two cars instead of the big Mercedes we had rent. We lost some hotels we had paid, our French friends waiting us in Austria and, the worst… we had tickets to see Turandot in the wonderful floating stage in Bregenz and we couldn’t arrive in time…. Certainly when we return to home, we put it in attorneys’ hands and after one year, Europcar returned the money we had paid for the vehicle to us and compensated the expenses extra that we had had, but all this was not sufficient for this “Unexpected Days”, was not only money what we lost. This entry was posted in Colour, Photo challenge and tagged Austria, fujifilmx, Holidays, lens-artists, Photography, Rent a car, Travel. Bookmark the permalink. Well…not what I would have wanted for unexpected…When you have a wonderful goal ahead and tickets bought, this is a frustrating story. Glad you finally got your money back, even if it cannot cover what you really lost. 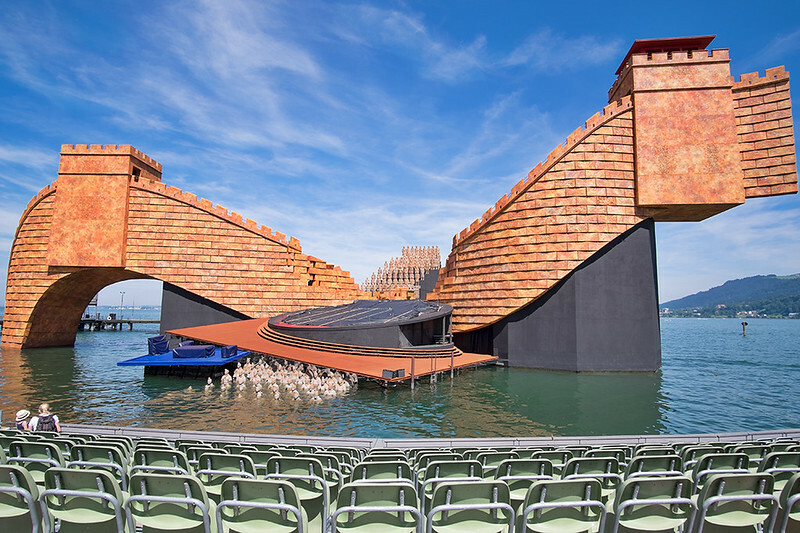 Have you ever returned for another performance in Bregenz? 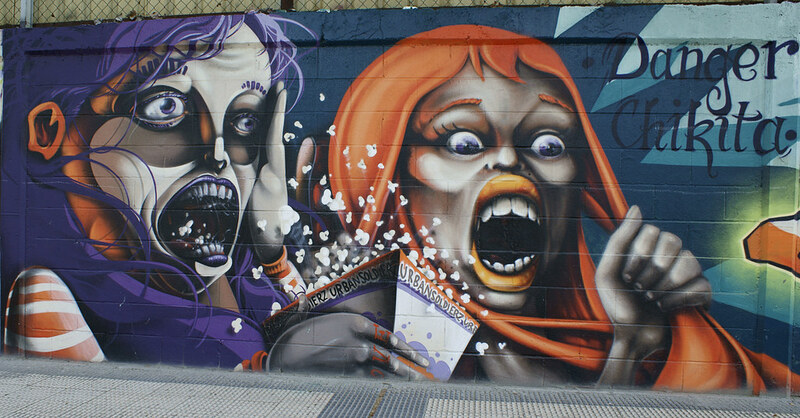 Good grief, I am crying with you for missing the opera, Turando! Lovely shots though that brings out memories of the unforeseen. Oh dear, what a terrible experience you had. We had an issue with our car in Italy – not what was promised, too small and much more expensive than agreed to but fortunately we didn’t miss any of our trip and the money was later refunded. But you got some beautiful images at least! Despite the situation, we manage to recover and to spend a marvellous days. The companions was wonderful and it helped. Bummer…what a stressful trip for you and your friends when it should have been awesome. Enjoyed reading your post though! Fortunately the rest of the trip was marvellous. How frustrated and disappointed, Ana! Unexpected indeed. But you got some great images!